Replaced with 69802. P-VIP 200/0.8 E20.8 Osram Projector Bulb Replacement. 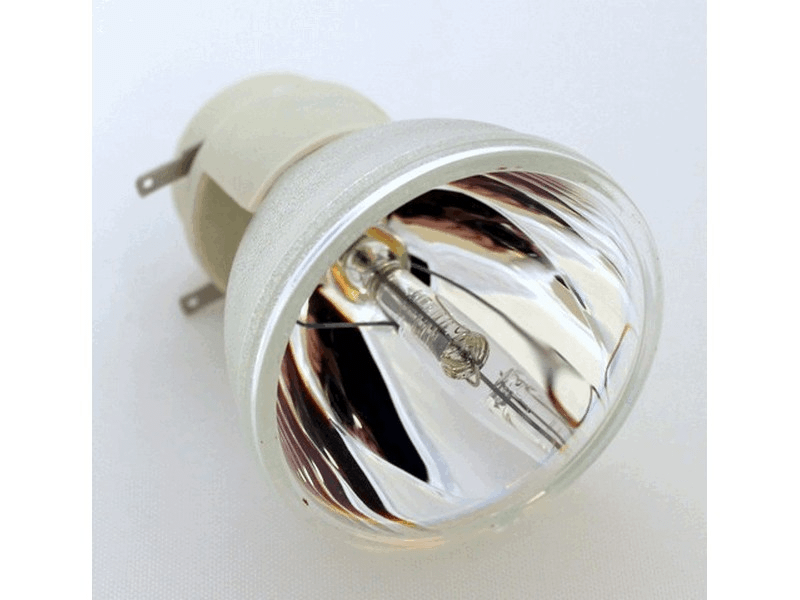 Brand New High Quality Genuine Original Osram P-VIP Projector Bulb.